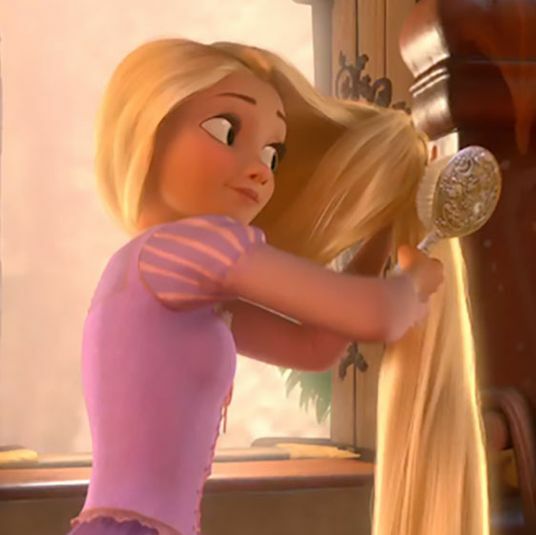 Of all things, your hair — the first part of you anyone sees, even with your back turned — is worth the investment. Whether you keep it short and bleached or flowing and Gisele-like, we’ve put together an assemblage of products and accessories to keep it looking its best, from the detangling brush that clears the rattiest knots to the dry spray that gives even lifeless hair immediate texture. The best hair dryer is whisper-quiet, dries quickly without burning your scalp, and has the sleek good looks of a Dyson vacuum. 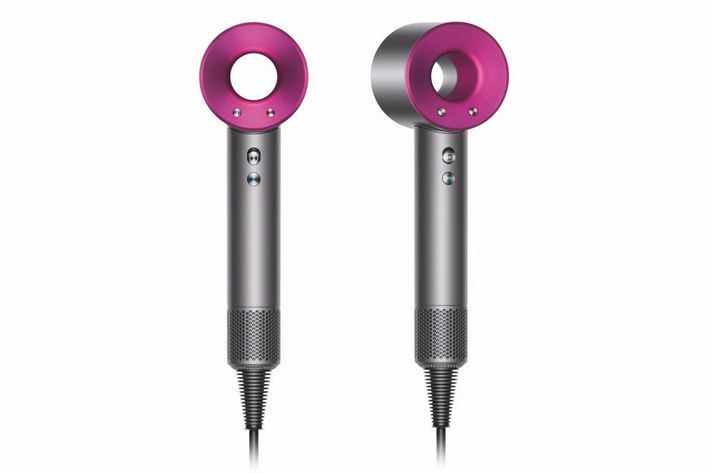 Read more about the best hair dryer. 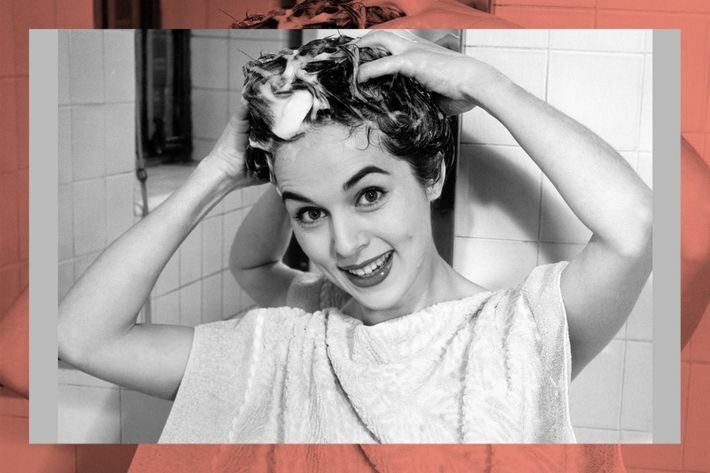 We went and found the 12 best shampoos on Amazon, from ones for curly hair and thinning hair to dry shampoos and shampoos for blondes. 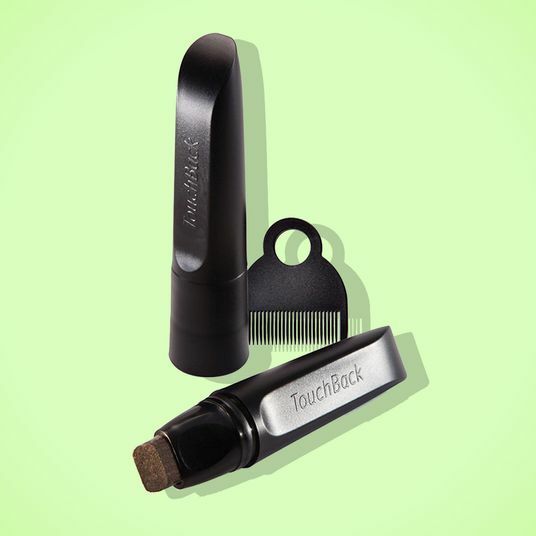 If you’ve ever experienced the pain of tangled hair that no brush can tame, look no further. 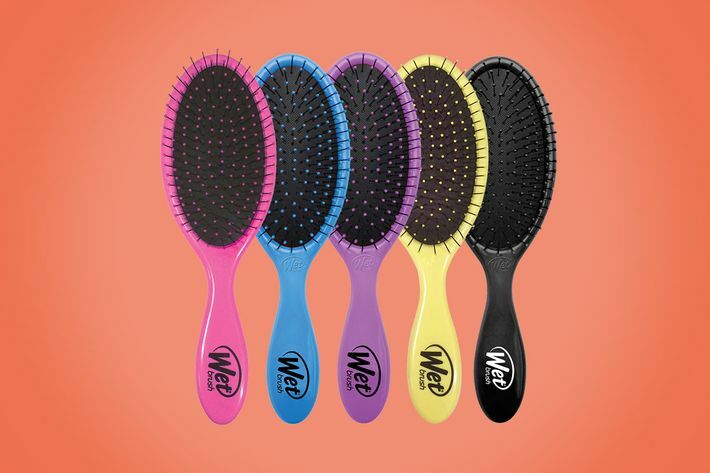 This hairbrush combs through even the knottiest of wet hair. 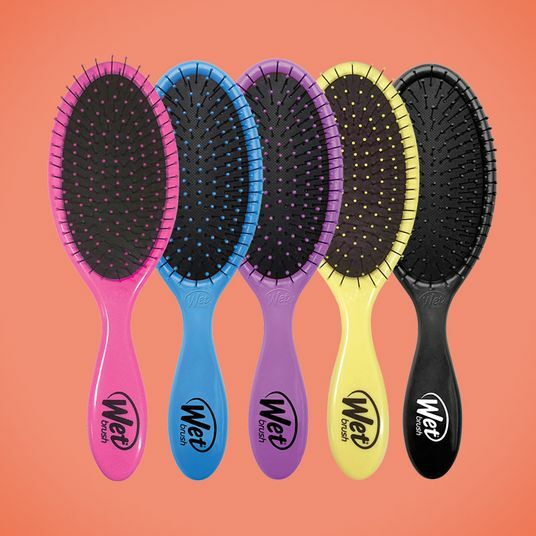 Read more about the best detangling hairbrush. 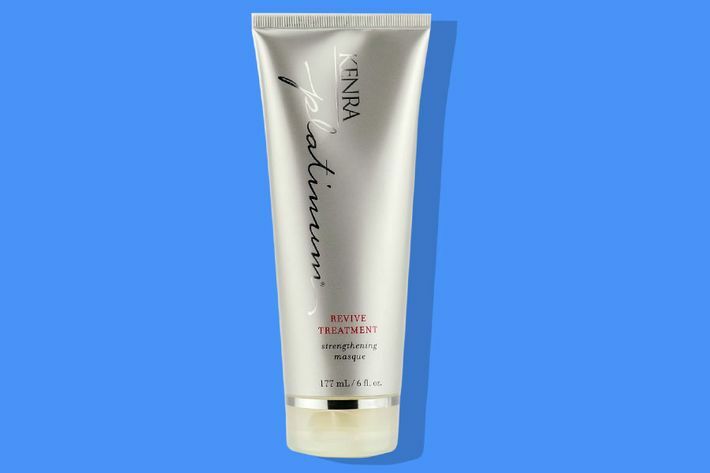 A thick, concentrated conditioner full of gooshy stuff like macadamia glycerides, keratin, and grape-seed extract, the best hair mask offers intense hydration for damaged, thick hair. 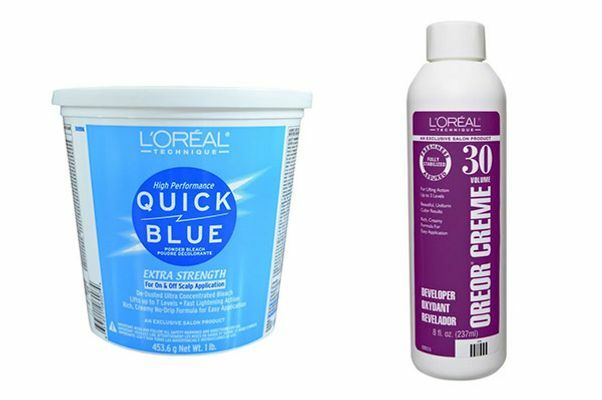 Read more about the best hair mask. The best curling iron works much faster than any other curling iron (usually about 25 minutes for the whole head), without any frizziness (the wand emits negative ions that block moisture absorption), and the style lasts. 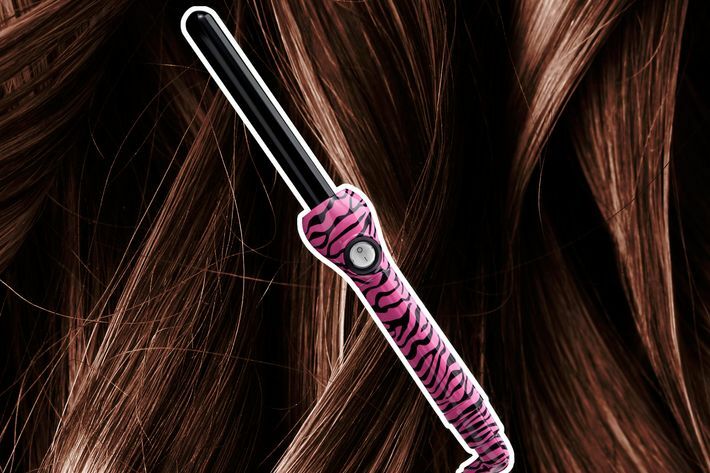 Read more about the best curling iron. 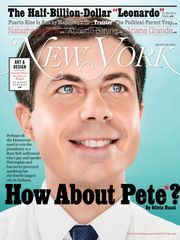 This stuff instantly — as in, with just one blowout — made one writer’s processed, hay-like hair silky, shiny, and non-crunchy. Read more about the best hair treatment serum. 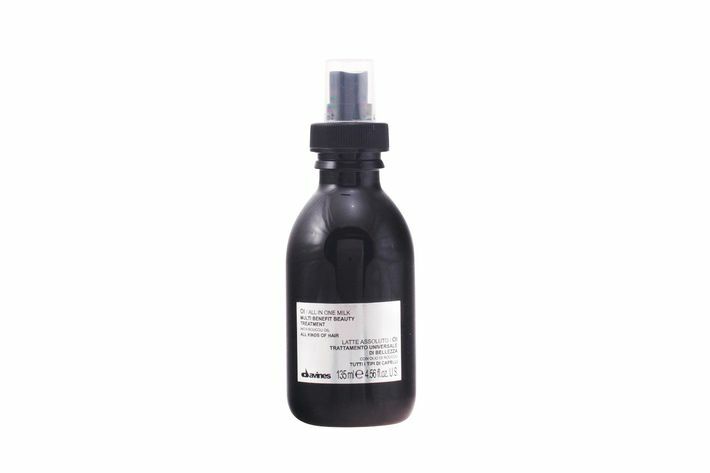 The famously peroxided Amber Rose swears by this hair bleach and its creme developer for a perfect blonde shade without any hint of orange. 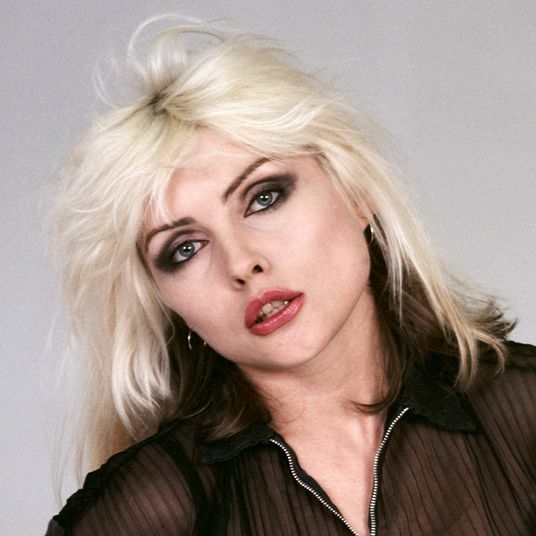 Read more about the best at-home hair bleach. Dancer Maddie Ziegler can’t live without these elastic hair ties, which are stretchy enough to wrap several times around a ponytail and come out without snagging. 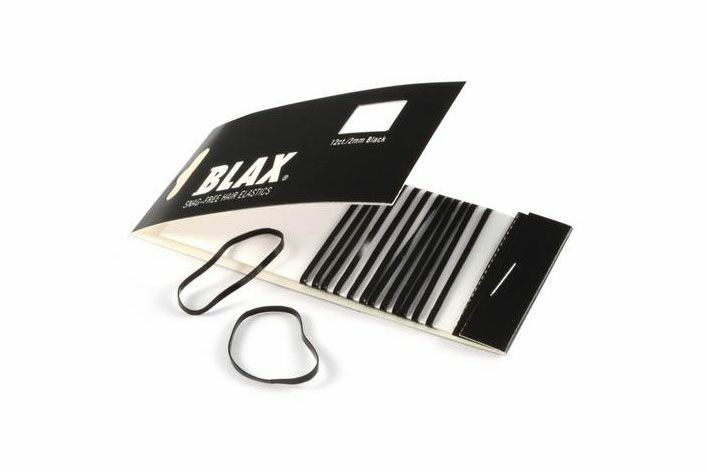 Read more about the best elastic hair ties. 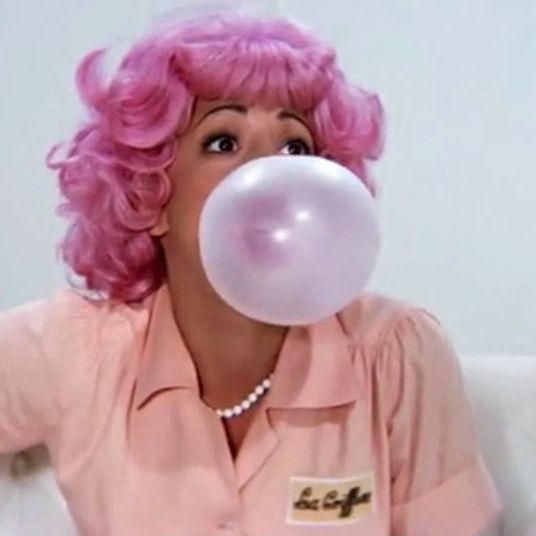 Actress Aubrey Plaza carries this bottle with her everywhere to give her super-straight hair volume and coarseness. 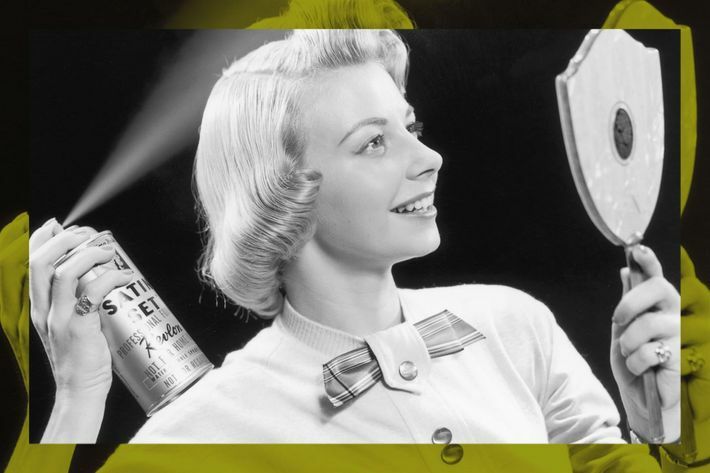 Read more about the best texturing hairspray. 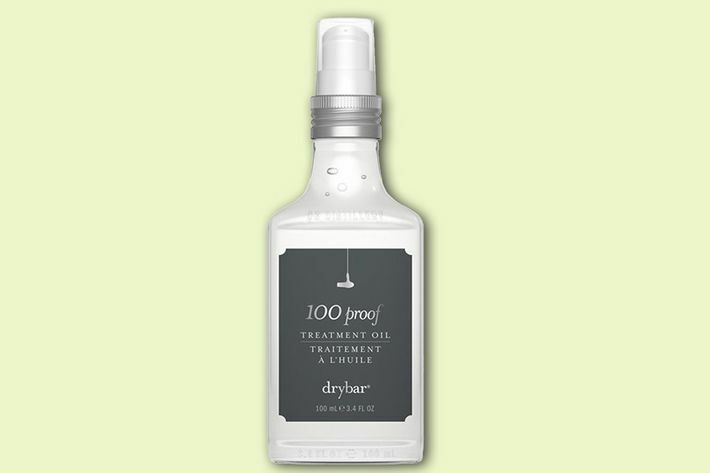 A drugstore dry shampoo that works just as well as — if not better than — pricier options, this dispenses in a fine mist that easily absorbs any hair oil without a fine white coat of George Washington wig powder. 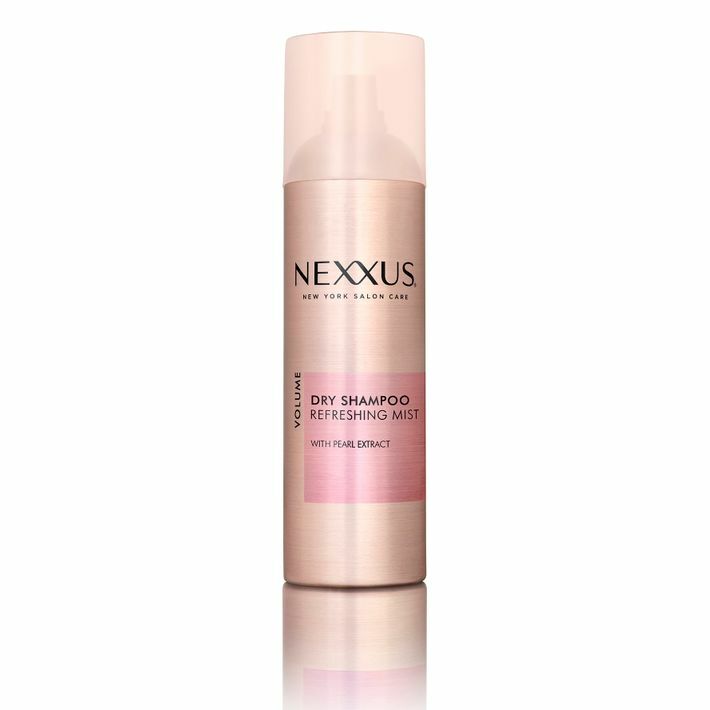 Read more about the best drugstore dry shampoo. We found a lower temperature flat iron that helps preserve hair color while creating straightness that lasts for days — it’s even been used on Gigi Hadid. 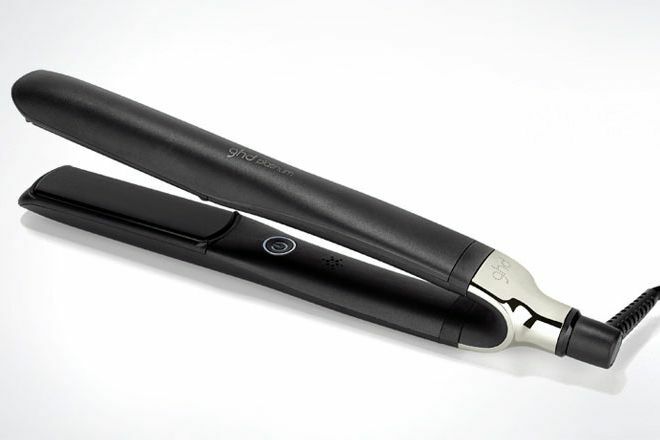 Read more about the best flat iron. 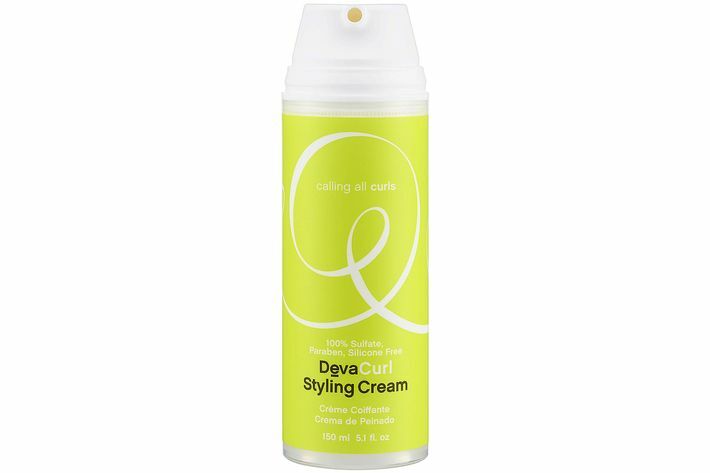 For plush, clumpy curls, there’s no better treatment than this light, bouncy emulsion with a mild citrus scent. Read more about the best styling cream. 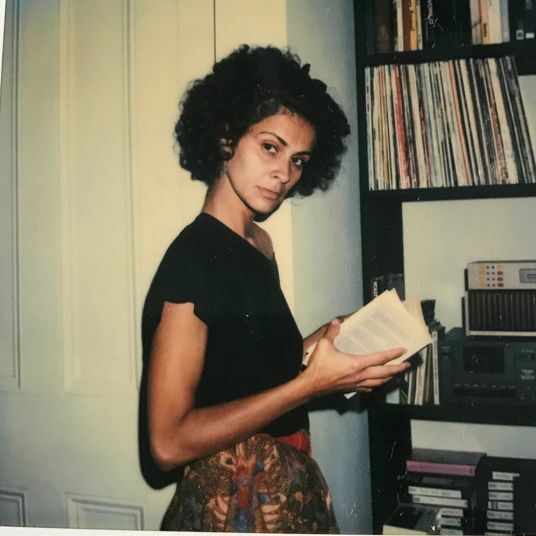 Writer and editor Kim France depends on this hydrating treatment before blow-drying, which tames flyaway hairs and softens frizzy curls. 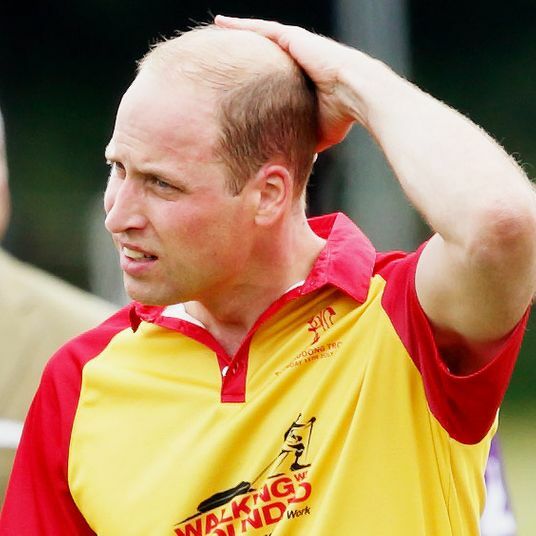 Read more about the best pre-blow-dry treatment.